Typically, a rogue app is to blame. Try uninstalling the last app you installed. 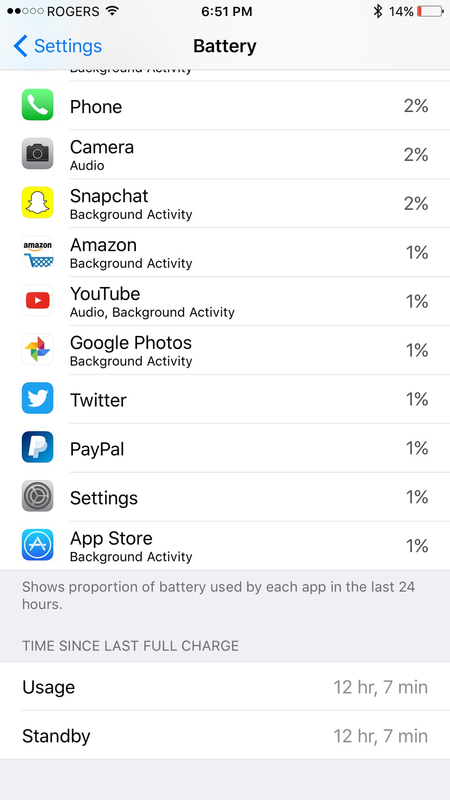 Is there a way to know which app is the latest? Start with shutting off your phone and restart it half a minute later. To see which app you installed the latest open App Store on your iPhone, go to the Updates tab and open the Purchased section. The apps you installed on your iPhone will be listed in there. The app on the top is the latest. If there is a moon icon there instead of the Open button, this means that that app is no longer installed on your iPhone. candy84 and Just_Me_D like this. Getting toner level on Brother Print with Mac OS Sierra?